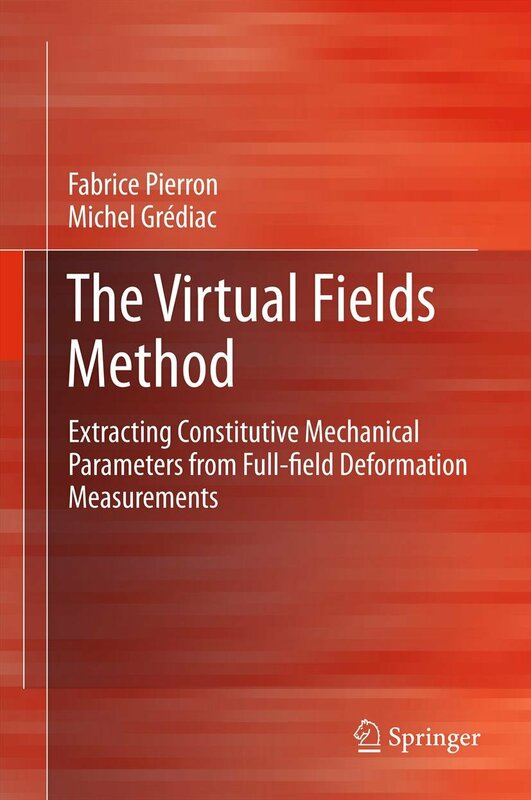 Welcome to the Virtual Fields Method Website ! As part of the following project, two PhD studentships are available for 2015.. More information: contact Prof. F. Pierron at f.pierron@soton.ac.uk. May 1st 2012: Prof. F. Pierron is now Chair of Solid Mechanics at the University of Southampton, UK. A new version of camfit is now available (v 1.4, January 2011). It is now an executable Matlab program which makes the running easier and independent of packages and versions. The software is released under the GNU public license. Please check the "Download Camfit" page. July 8, 2013, at UTAD in Vila Real, Portugal. More information here. June 2, 2013 at SEM conference in Lombard, IL, USA. More information here. This website has has a better appearance with Mozilla Firefox. If you are using another browser, please consider downloading it on Firefox 3.6. Contact the webmaster. Last update : 5 August 2014. Copyright � Fabrice PIERRON, August 2007.